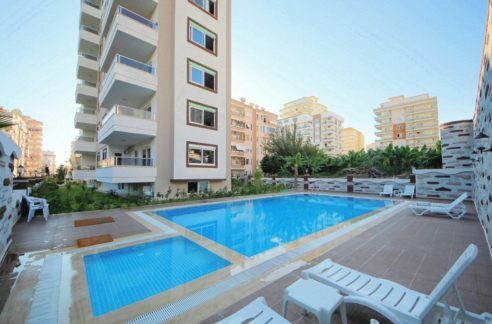 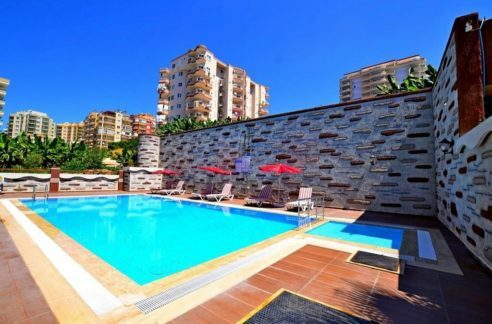 Duplex Property Alanya Turkey Oba – 129.000 Euro. 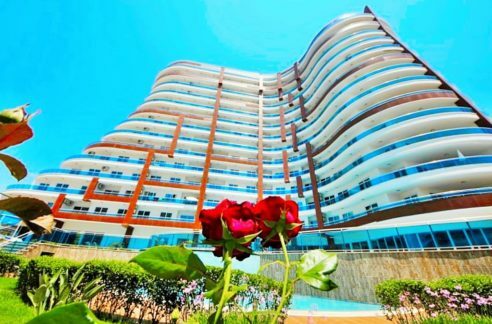 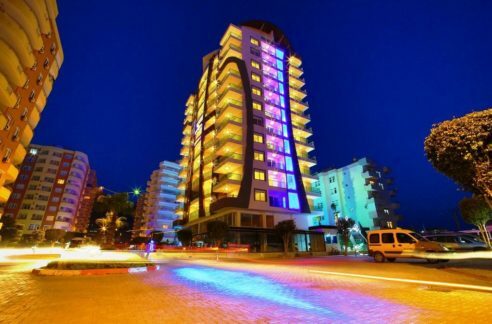 185 m2, 5 room, 2 bathroom, 150 m to beach, Location Alanya Turkey Oba , 2 Balcony, terrace, sea view, Alanya castle view. 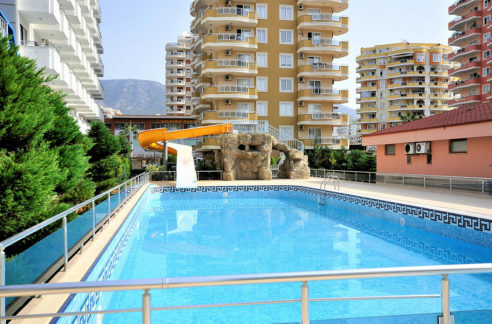 Swimming pool, second hand, resale, year built 2006, lift, 4th floor, car parking.